Social Networks Auto-Poster or SNAP for short is a WordPress plugin that enable webmasters to auto-publish their posts to a host of social media sites and blogging platforms. 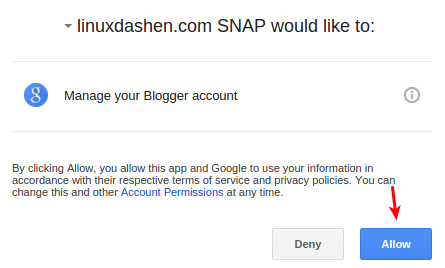 In this tutorial, I will show you how to setup SNAP with Blogger. Head over to blogger.com. Sign in with your Google account. Once you are logged in, click the New Blog button to create a new blog. Next, give your blog a title and an address. I recommend using your WordPress domain name as the title and using the first domain name label as the subdomain. So as you can see, I use my domain name linuxdashen.com as the title and linuxdashen.blogspot.com as the address. Select a template and hit the Create blog! button. Now your blog is created on blogger. 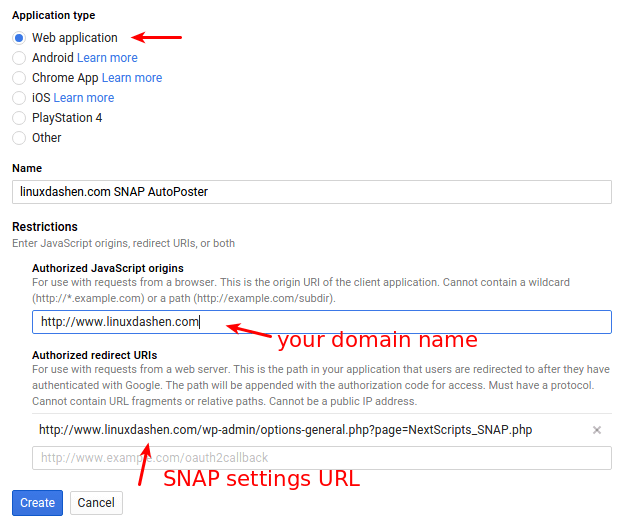 In your WordPress dashboard, under Plugins, search for Social Networks Auto-Poster and install the SNAP plugin. Once it’s done, go to Settings > Social Networks Auto-Poster. click green add new account button and select blogger from the list. Give a nickname to this blogger account. 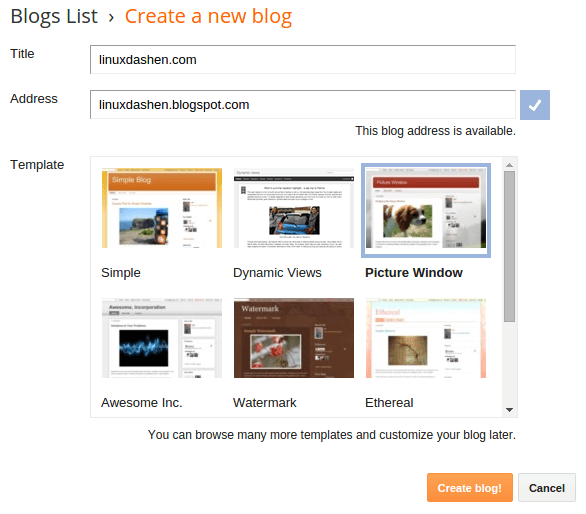 Now in your blogger dashboard, select your newly-created blog. In the address bar you can see your blog ID. Copy the blog ID and paste it into the text field under blogger blog ID. Now the last two things you need is your blogger client ID and client secrect. Head over to Google developers console. Create a new project. Give your project a name and click the Create button. 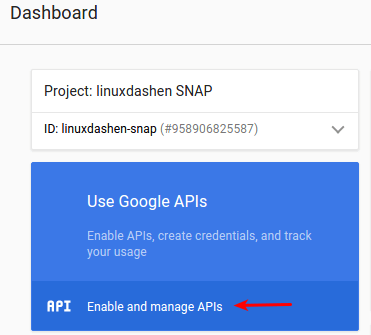 Now in your project dashboard, click Enable and manage APIs. 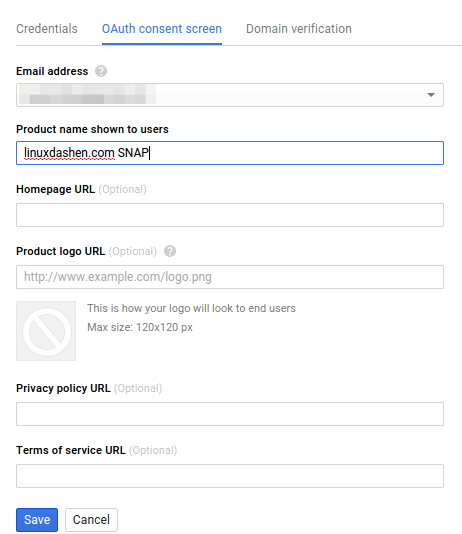 In the Social APIs section, click Blogger API. 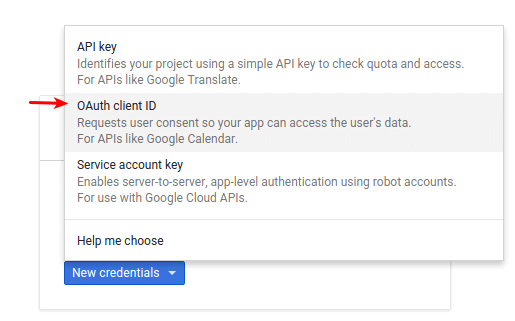 In the next page, click Enable API. Fill out the two necessary fields: email address and product name. Then click Save. On the next page, choose web application as the application type. Now your have your client ID and client secrect. Copy them into the text fields in SNAP plugin settings page. Click Update Settings. What you need to do is click Show Settings. 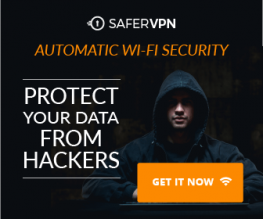 Scroll down and click Authorize Your Blogger Account. On the next page, click Allow button. Now your blogger account is authorized. Click show settings again, scroll down and you can submit a test post to your blogger.